You can create standard text for Additional Terms of Sale one time, and use it on multiple listings. You can also update Additional Terms of Sale text in one place and change all unsold listings and items without bids. Add a Nickname. The Nickname is an identifier for your Standard Text and is used for reference purposes. Once your information is added, click Preview to see how it will look in your listing. See Standard Text for Additional Terms of Sale. Select the Nickname from the dropdown list for the Standard Text you want to apply. You can preset the Standard Text for Additional Terms of Sale using Item Listing Defaults. The text you specify in the Listing Defaults section will fill the Additional Terms of Sale shown on the List an Item web page. Select the Nickname from the Standard Text for Additional Terms of Sale dropdown. Bulk Lister now includes a Standard Text column. 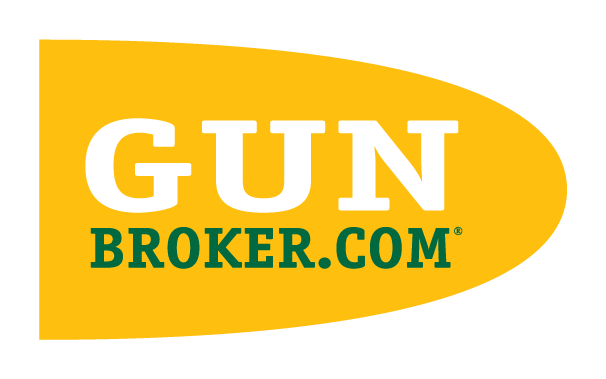 You need to include the Standard Text ID, which can be found on the My GunBroker>My Account>Account> Listing Tools> Standard Text for Additional Terms of Sale.